600 Sperryville, CULPEPER, VA 22701 (#1001820465) :: Arlington Realty, Inc.
Space at West Side Village Center; 1460sf available for immediate occupancy. 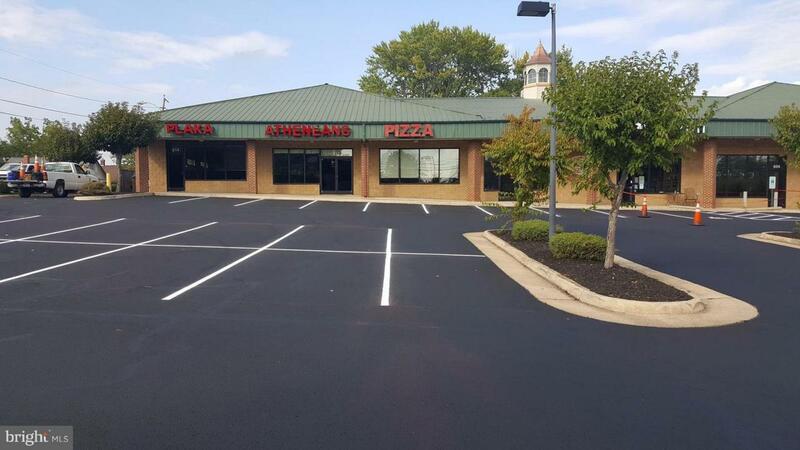 Multiple uses possible - Restaurant, Carry-out, Medical, Dry Cleaner, Dental - nice destination property. Some TI available.